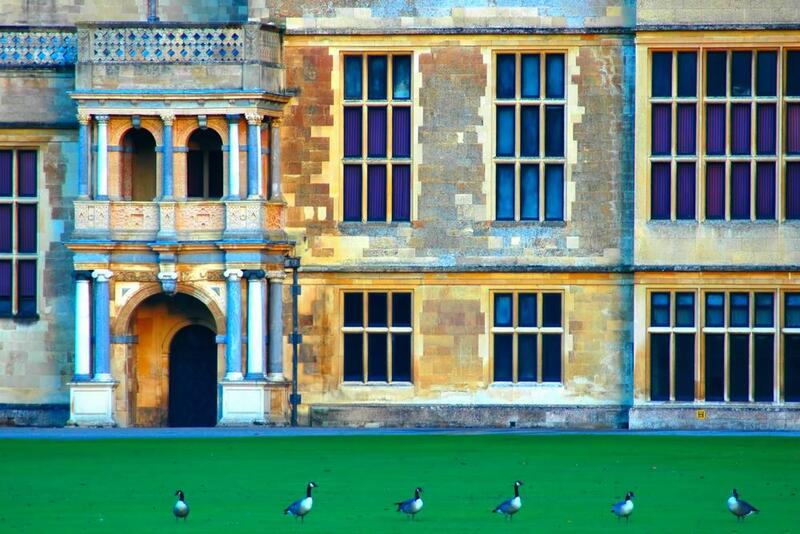 Audley End, in Essex, is one of English Heritage's grandest stately homes. With its working Victorian stables, Jacobean architecture and Capability Brown landscaping, it offers plenty to interest all members of the family. Audley End only came into being as a result of Henry VIII's Dissolution of the Monasteries. 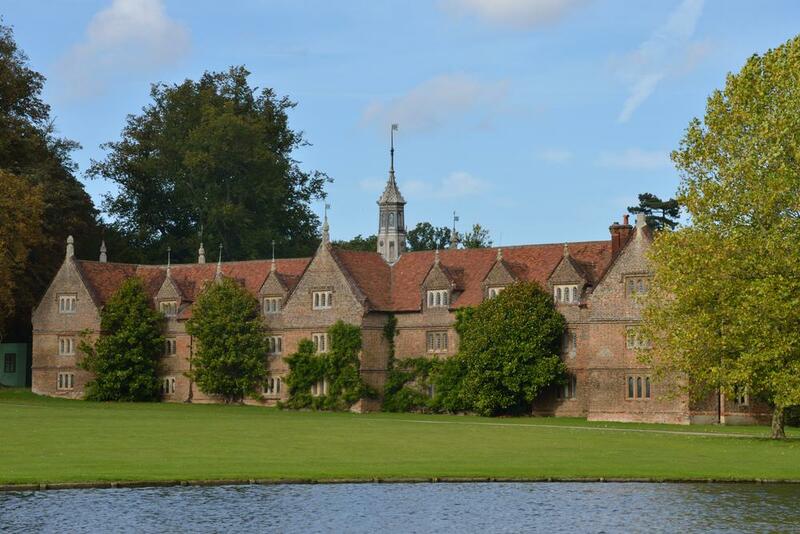 Warden Abbey was confiscated and given to Thomas Audley and he and his grandson, the Earl of Suffolk, had the means to turn it into this magnificent palace. Unfortunately the Earl lost his position as Lord Treasurer to James I in 1618, due to his wife taking bribes from the Spanish. 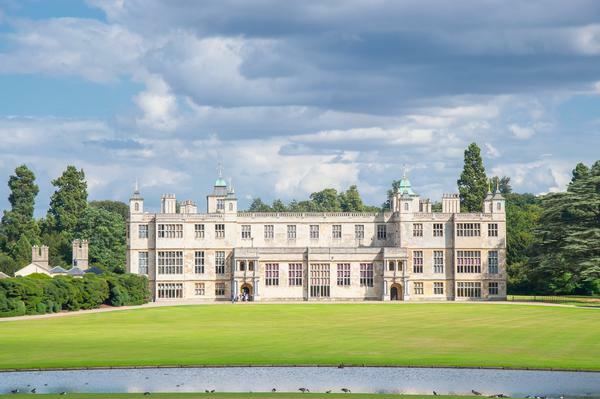 By 1668 Audley End had to be sold and Charles II bought it for £50,000 to use as his holiday home when he was visiting the horse races at Newmarket. By 1701 the Suffolks had managed to retrieve the house and made some substantial changes, but fortunately what has survived to be enjoyed today makes this one of the most important Jacobean stately homes in England. 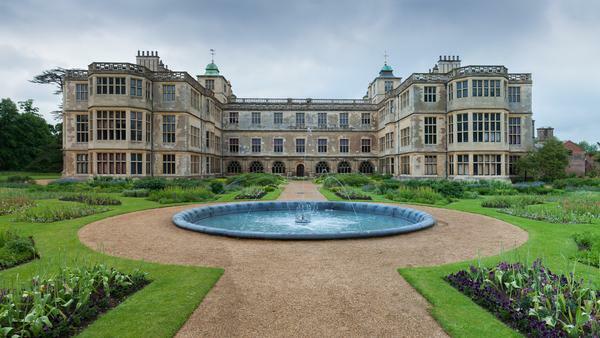 Tours of this massive palace will reveal the superb Great Hall with its square-beamed decorative ceiling, Jacobean screen and heavy wooden wall paneling. The house shows the varying tastes and fashions of its past owners, who have all left their mark on Audley End. However, overall it has a harmonious décor. In the 1760s Robert Adam added his touches of neoclassicism to the architecture, particularly in the Great Apartment. Capability Brown banished the formal gardens to make way for the more natural landscaping which has been retained to the present day. The house also boasts a huge collection of historic artworks, collected by the third Lord Braybrooke who inherited the lovely mansion in 1825. He filled the rooms with tasteful furnishings and reinstated some of the Jacobean atmosphere and features to the state rooms. The fourth Lord Braybrooke focused his attentions upon his hobbies of birdwatching and archaeology and his Natural History collection remains a major attraction for visitors as an important museum. By the time the house had passed to the ninth Lord Braybrooke, World War II had broken out and the house was requisitioned and used as a military station. After the war it was sold to the Ministry of Works, which became English Heritage and restoration began. 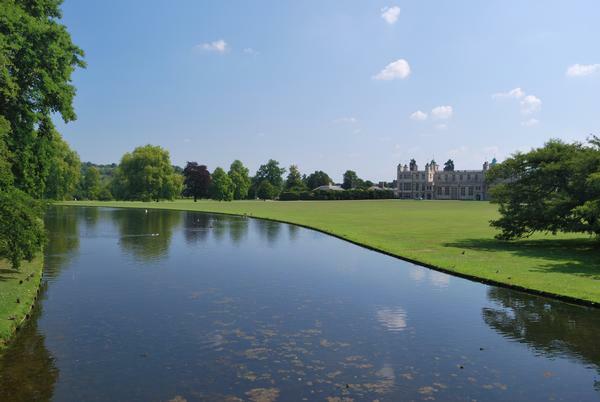 Visitors will appreciate the extensive parkland and the magnificent parterre in the Victorian gardens closer to the house. The ornamental gardens feature eye-catchers such as the Tea House Bridge, the perfect place for Victorian ladies to read or embroider in the shade. The River Cam has been diverted to form a scenic lake. The restored Kitchen Garden was a mammoth undertaking but is now open to visitors. It was the winner of the NPI Awards in 1999. The high brick walls of the Walled Garden protect a 170-foot long vinehouse with its original vine. A total of 8,000 box plants were used to hedge the paths and locally grown soft fruits, flowers and vegetables are sold in the shop. 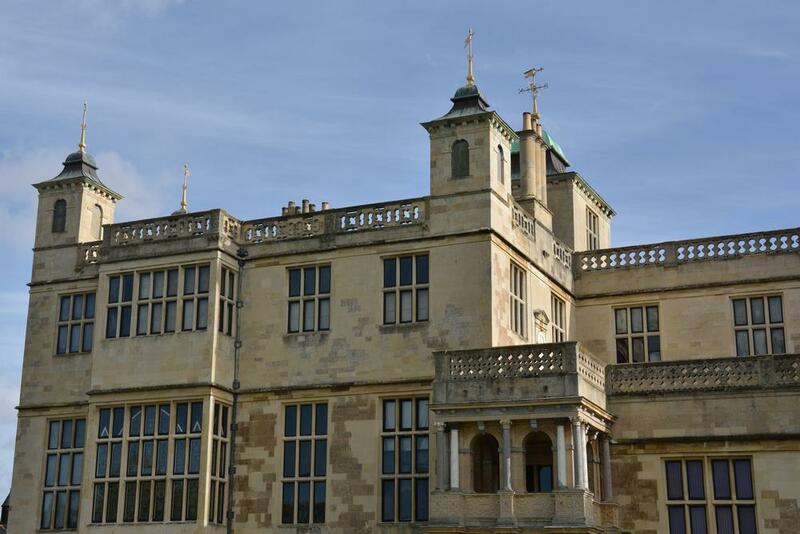 For children, a visit to the stables to see Captain, Smoke, Bonny, Duke and the Audley End fire engine will be a highlight of their visit, along with dressing up and learning about life in Victorian service.